Is this a new gasometer being built or an old one being demolished? +There were certainly lots of them. Visiting Grandparents in 1944/45 we were shown round lots of bombed-out buildings, particularly the large number of churches that had been hit. The smell of charred timbers and the damp, musty smell of rubble is with me now. 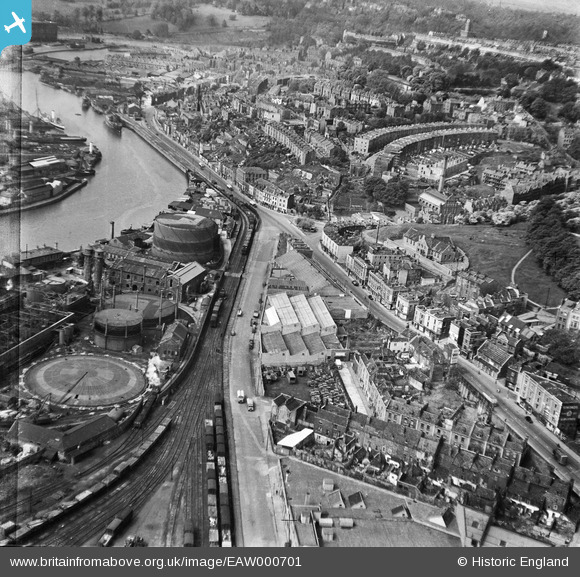 In the 1960's there were still plenty of bomb sites, many usefully serving as car parks, (mostly free), happy days!